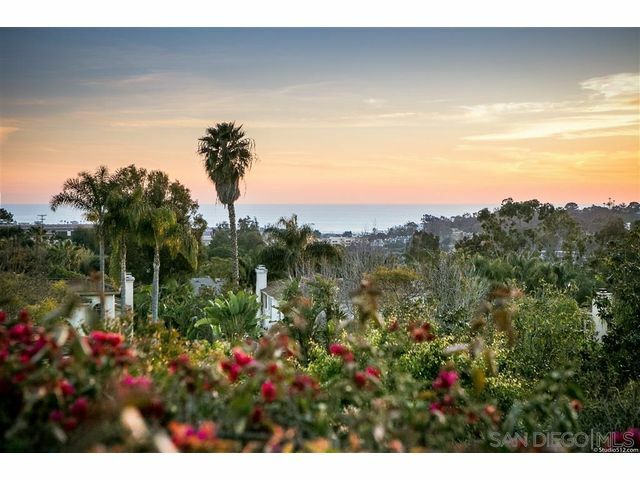 Whitewater ocean and Del Mar Racetrack views in Rural Del Mar. 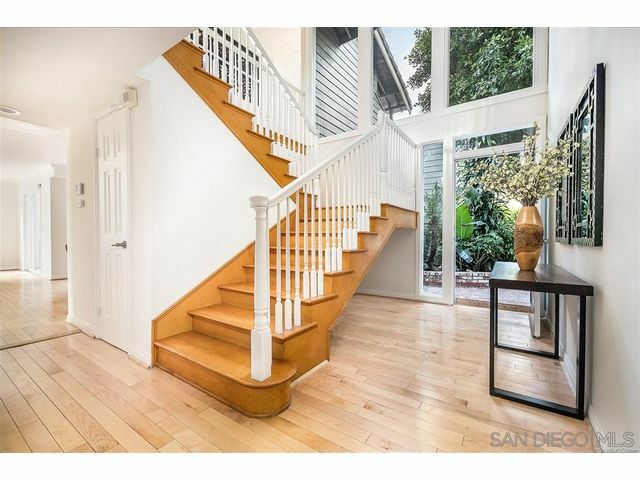 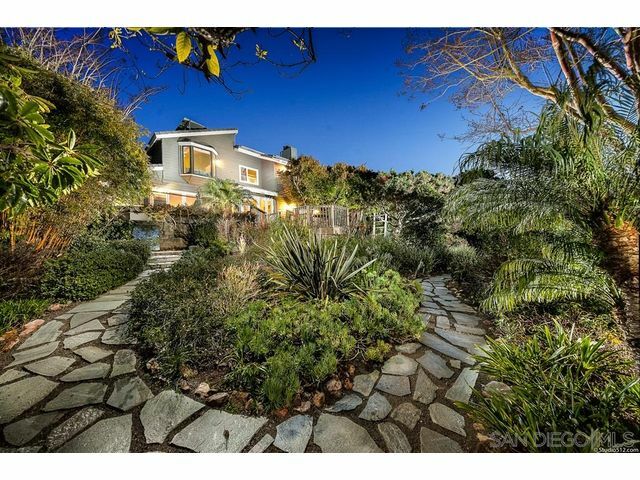 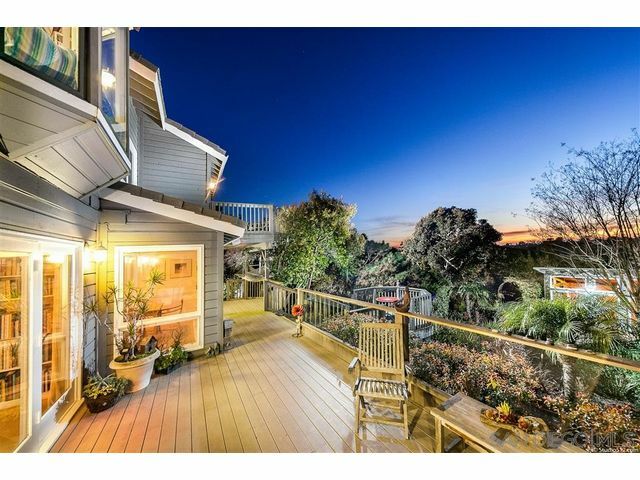 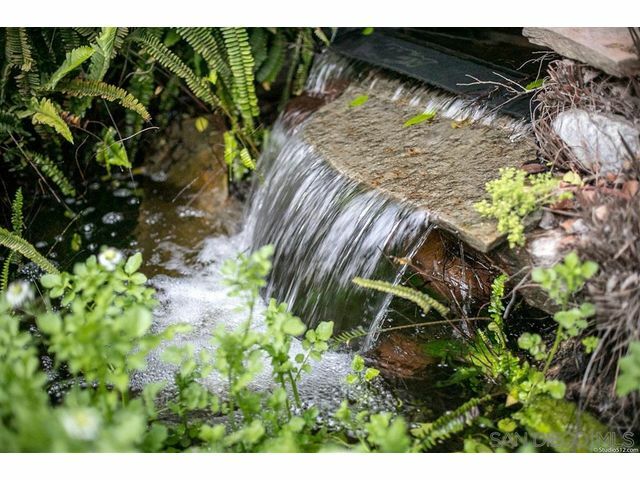 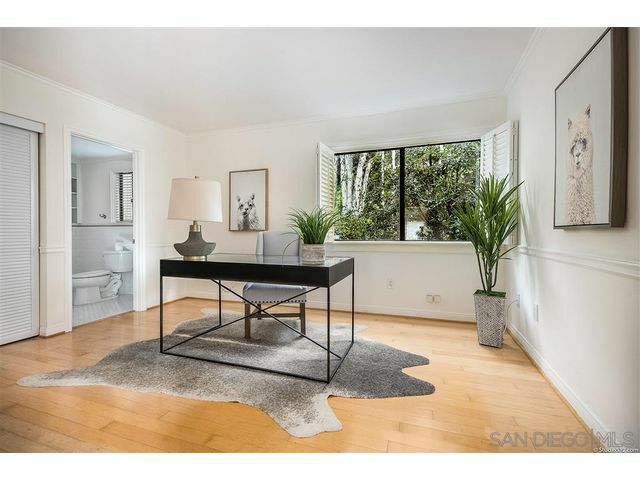 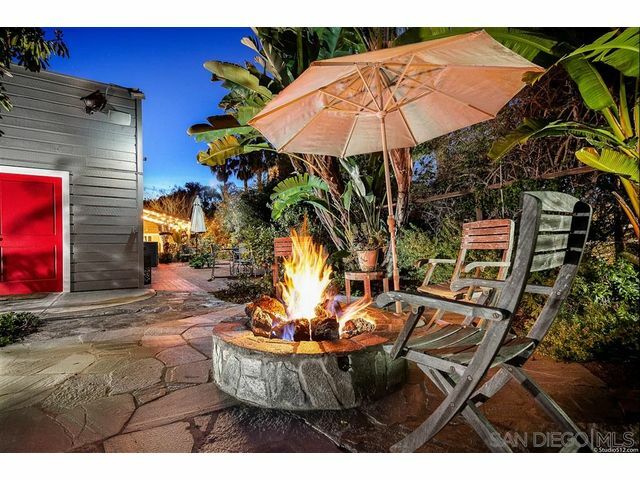 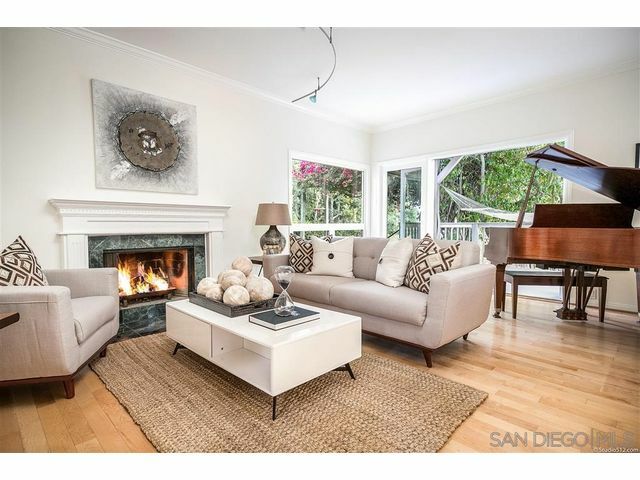 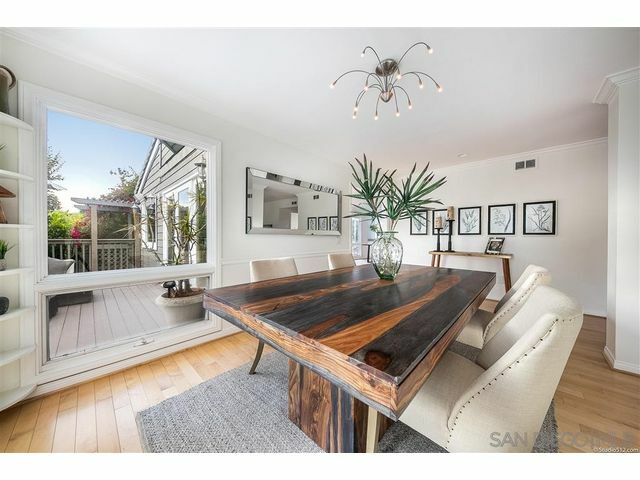 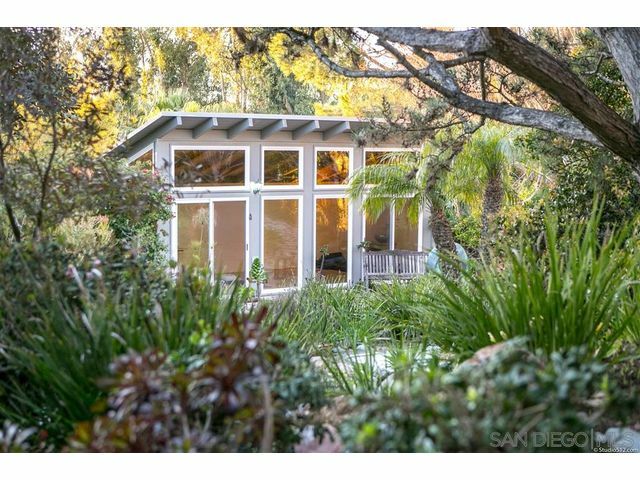 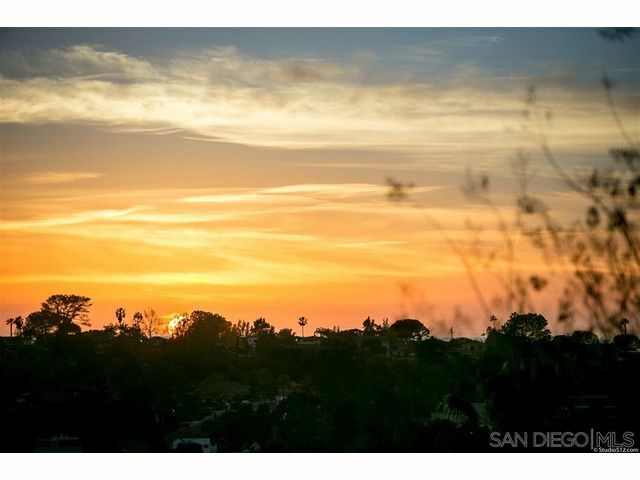 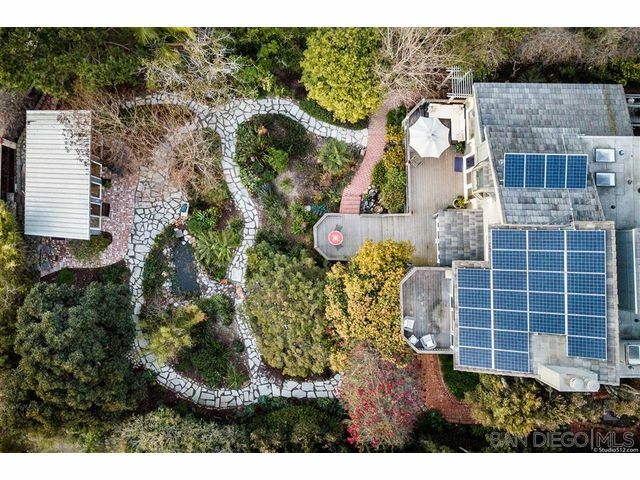 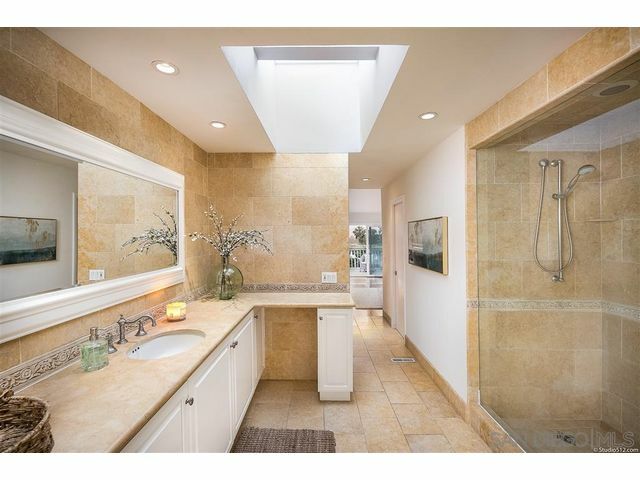 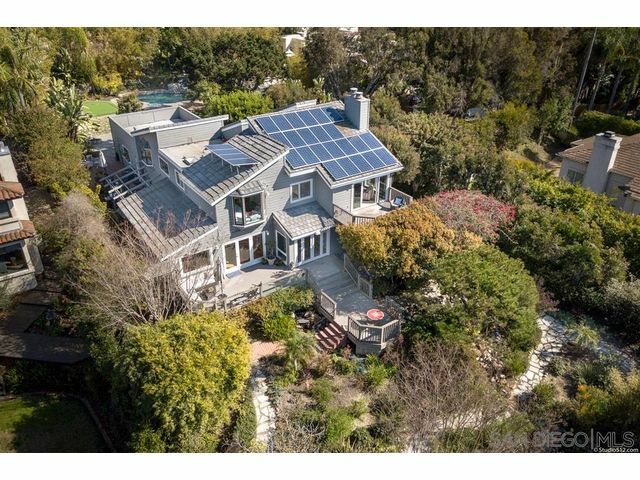 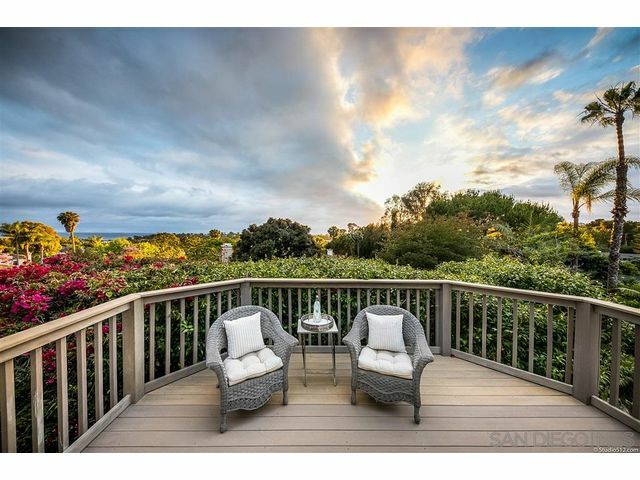 Enchanting gardens and view decks with detached yoga/artist's studio on over half acre with pool, waterfall, spa putting green & outdoor fire pit. 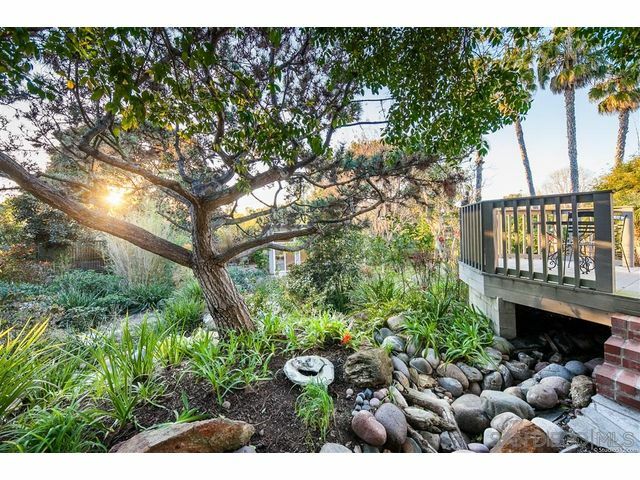 A tranquil Oasis that is close to everything awaits you. 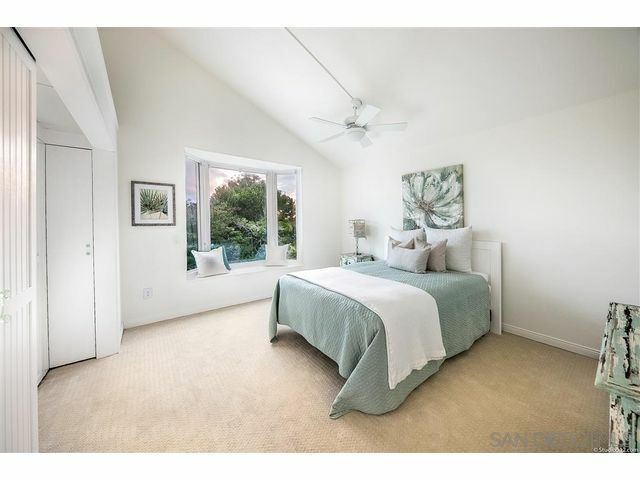 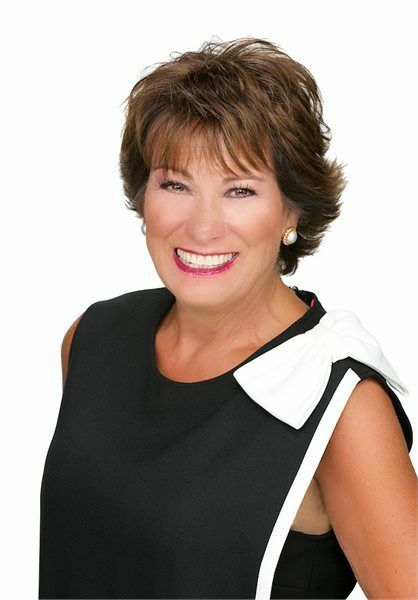 Just minutes to golf, beaches, shopping, top-rated schools and freeway for an easy commute. 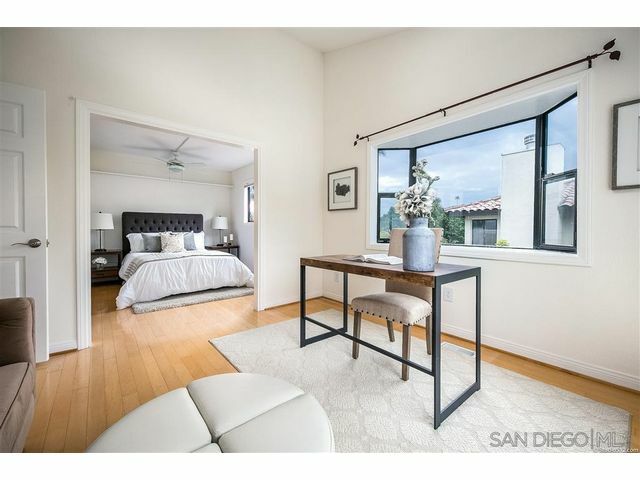 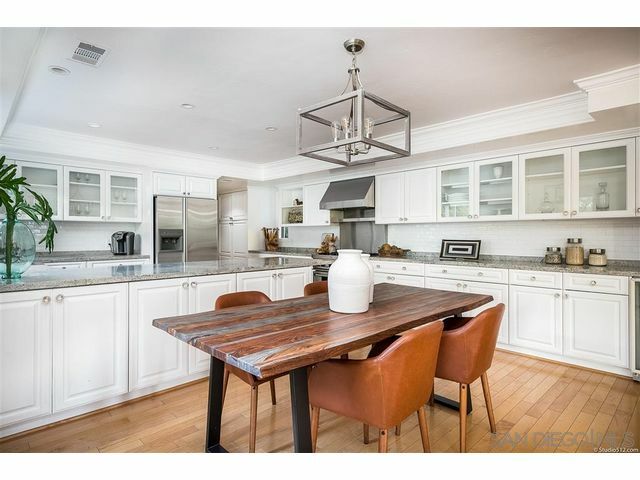 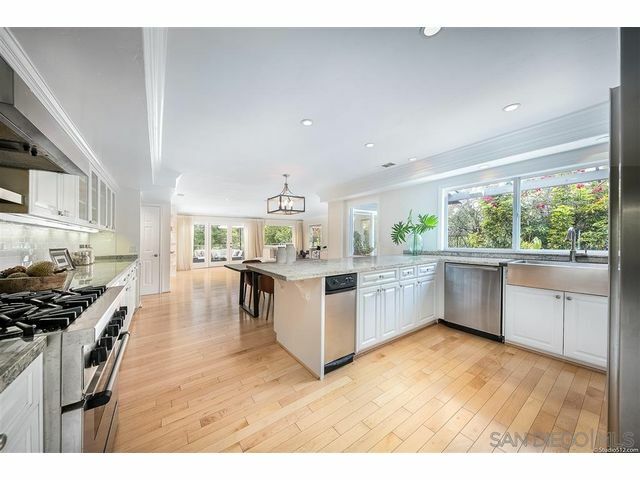 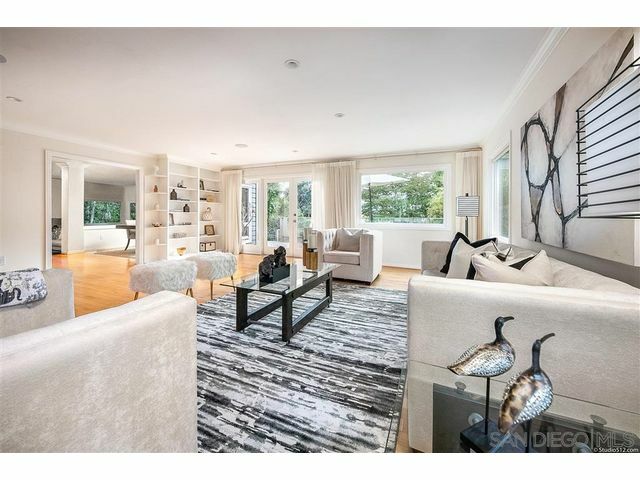 A beautifully remodeled kitchen, open concept living, french doors and crown moulding throughout. 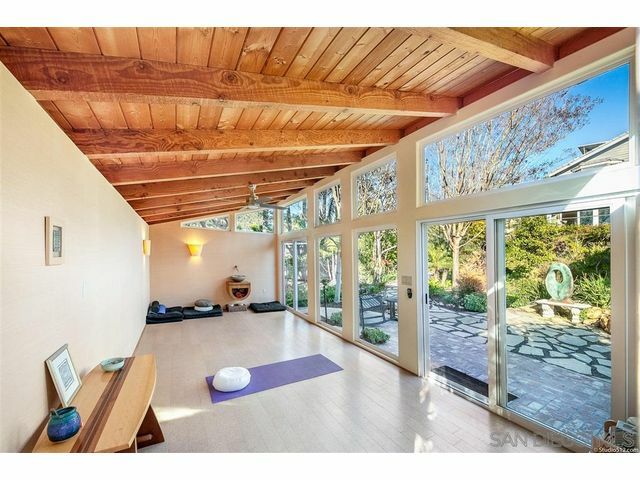 Magical, serene, very unique one-of-a kind property.